Wisconsin man who photographed high school class says students were waving goodbye, not making Nazi salute. A photograph of Wisconsin high school students raising their arms in unison in an apparent Nazi salute sparked a public outcry and led to an investigation by school officials and police, but the photograph says the image is not what it appears to be. 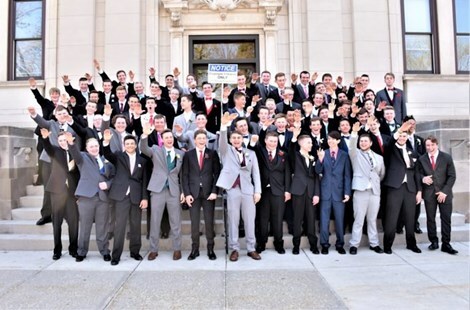 Earlier this week, a photo taken of male students at Baraboo High School in Wisconsin this past spring went viral, after the photo – which had originally been available only in a private online photo album – was leaked to the public. Nearly all of the students pictured in the photograph have their arms raised in what many social media users believed to be a mass Nazi salute. One person who claimed to be a student in the photograph who identified himself as Jordan Blue said he was uncomfortable with the photo. “I knew what my morals were and it was not to salute something I firmly didn’t believe in,” he told journalist Jules Suzdaltsev. School officials called for an investigation into the group photo, and asked local police to aid in the probe. But according to the man who snapped the photograph, the students were not performing the Nazi salute, but merely waving goodbye. "The optics aren't good," said Pete Gust, the photographer and the father of one of the boys featured in the now controversial photograph. But in an interview with the Associated Press, Gust denied the group wave was intended to give the appearance of a mass Nazi salute. "There was never any inkling of that whatsoever. ... 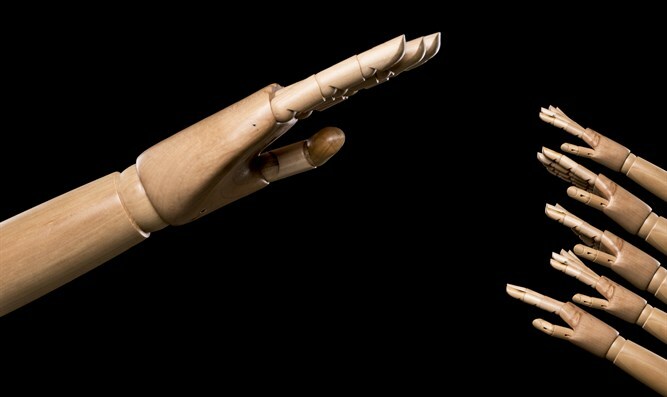 There was nothing intended in any way shape or form to simulate anything that was offensive to anyone."